*New Customer Special* $25 Off Any Volkswagen Service or Repair! Residents of Temecula and Murrieta rely on us, at European Autowerks, to keep their VWs running like new. Our experience and training allows us to perform Volkswagen auto repairs on all areas of the vehicle, including electrical repairs, transmission repairs, brakes and check engine lights, to name a few. We also provide compete maintenance services including routine oil changes and factory scheduled service. Having ASE master techs and using state of the art diagnostic equipment, we will repair your Volkswagen right the first time, every time. Since we use only OEM level auto repair parts, your Volkswagen will also receive a 3 year/36,000 mile warranty. We also repair other European vehicles such as Mercedes, BMW and Volvo. We strive to be your one-stop auto repair shop for any vehicle you may drive. 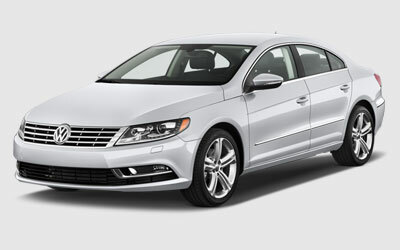 Call today or stop in anytime and receive immediate service for your Volkswagen. Our clients from Temecula and Murrieta have recommended us for years because of our friendliness and professionalism. We hope to see you soon! Please give us a call or stop by with your Volkswagen auto repair questions or any other automotive questions you may have. We look forward to hearing from you soon.